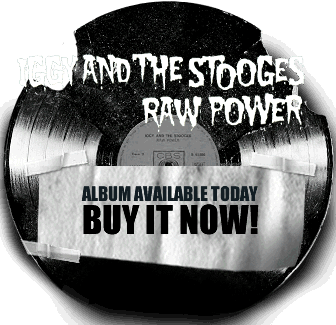 Q: So I hear there’s possibly a Jim Jarmusch documentary coming out about the Stooges? A: …Jim’s a fine artist and a completely independent and unpredictable character. And he’s also musically knowledgeable, and he knows and loves the group, so that was the idea. I asked him, “Listen, please, I need you to do some coverage of the group,” so he’s done some coverage. I’ll probably talk to him this fall to see what he wants to do with it, whether it might be like a box of DVDs, or whether it might be — I’d love to give him some music for it. It’s sort of in the sense that when you work with somebody really good, you expect that you’re not necessarily gonna like or really agree either with whatever it is they make. That’s important. Read more at SF Weekly.